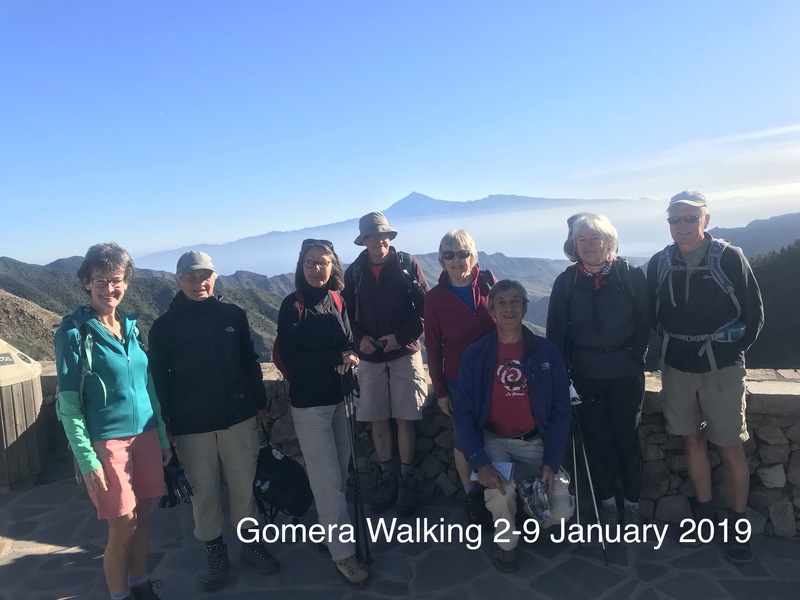 La Gomera Walking also cater for private groups so if you belong to a walking club or other organization and want to put together your own group, we are very happy to accommodate you. We can tailor dates to suit your group and you will have additional flexibility in the choice of walks, meals etc. to maximize your party’s enjoyment. 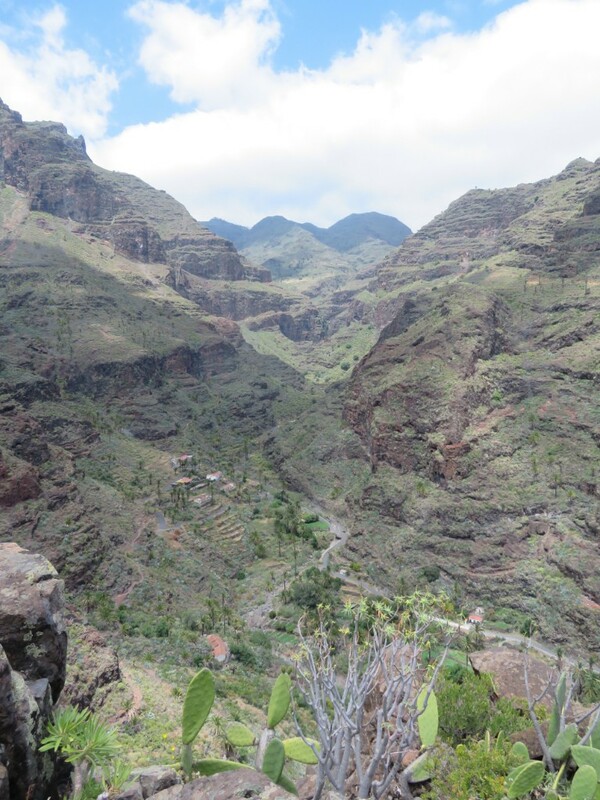 Talk to us about your next group walking holiday whether it's just two couples or a party of 14 from your local walking club. In general we can deal easily with groups up to around 14 walkers with options for larger groups. With GomeraWalking a group booking discount will apply as soon as you become 'six or more' - so if you can get together with other couples you will find bigger discounts in your walking holiday price as well as the chance to share the experience with your friends or other walkers. Groups of 12 and more can have up to 12% discount with our Premium Package with breakfast and picnic lunches included.